Mesh upper imitates your heel shape for secure lockdown, while a snug collar delivers a sock-like fit for ankle stability. Flexible support Coated mesh upper allows enhanced touch. 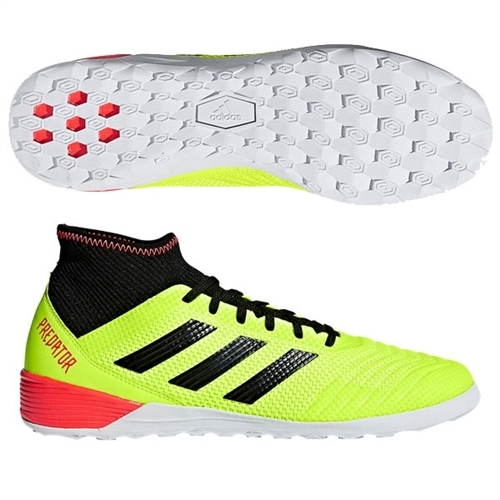 Our adidas Predator Tango 18.3 IN allows you to strike fear with every touch. Outclass opponents with every move. Prove a win's not a win unless you do it your way. 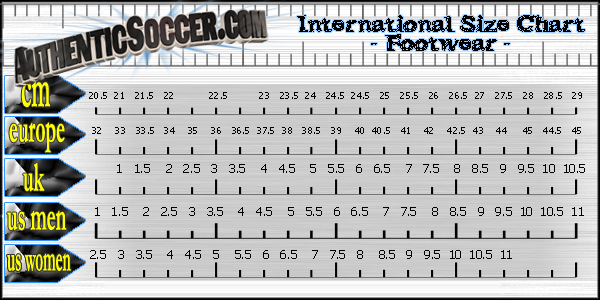 These indoor soccer cleats are built with a soft leather vamp. Control embossing keeps the ball where you need it.